Malcolm moved to Twyford in 1988. He has three sons, all educated locally and no longer living at home. 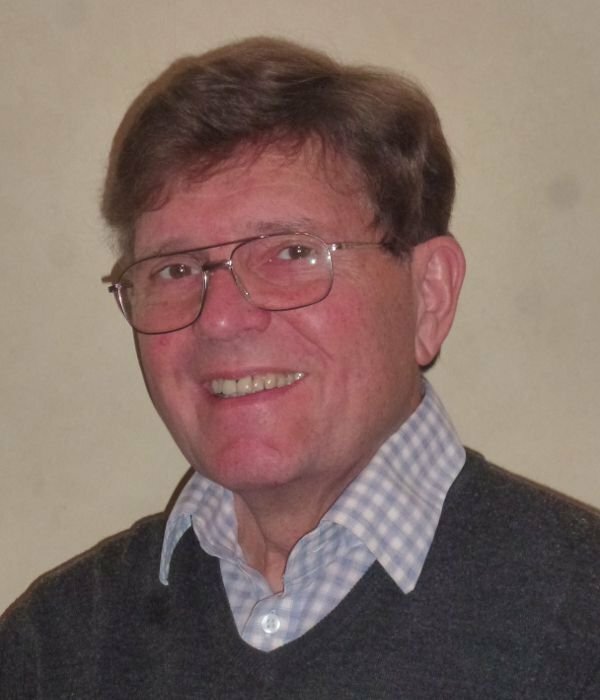 Malcolm joined the Parish Council in October 2016 and sits on the parish Lands Committee.